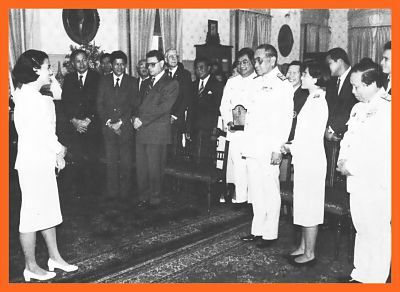 Welcome to General "Tienchai's official Academy" Grand Master V.
Is a Thai statesman and a man of varied talents who held many high posts in the country. 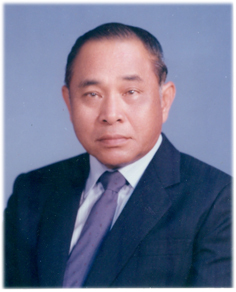 He has held the position of Deputy Prime Minister, Minister of Education, Commander in Chief of the Army of Thailand, Founder of Ranger's (special Forces) in Thailand, President of the Board of Sports as well as having been the Vice-president of Olympic Committee of Thailand. 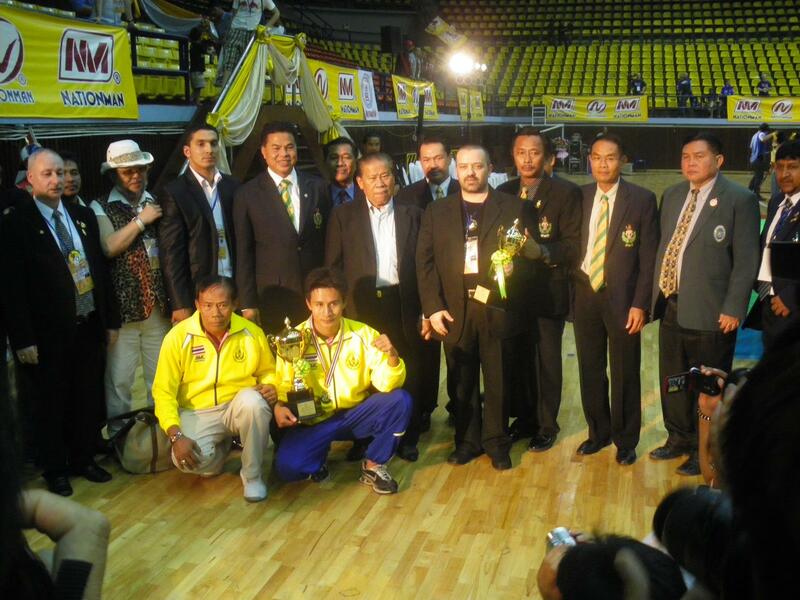 The General is highly respected in Thai sporting circles with his full commitment to his role as Honorary Chairman of Hellenic Muay Thai Kick Boxing Federation and after Hellenic Amateur Muay Thai Federation. 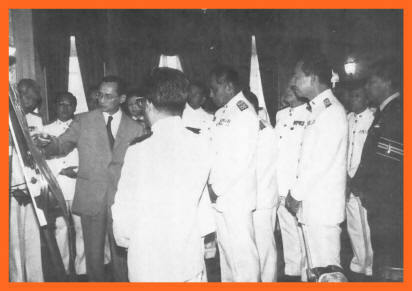 Advisory Committee of the Panathinea Association and his recognition of the importance of the self defense art of MuayThai, he would very much like to see a higher standard of MuayThai being promoted amongst the member countries. We will get you into shape while helping you learn self awareness and personal protection. 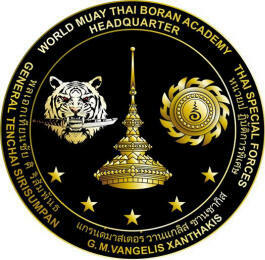 Grand Master (V) Vangelis Xanthakis (authorized Amarit Muay Warrior Institute). Great for getting in shape confidence weight control fun and fitness A class consists of an aerobic warm-up, basic exercises and stretching: continuing on to basic Muaythai techniques using various training methods such as pad work, kick bag, partner, etc. and then a warm-down with stretching. After getting a basic understanding of the various techniques you will then be able to progress on to the more senior levels which will increase stamina and endurance, including more techniques and systems. 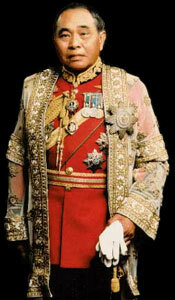 We teach each class as if it is our most important. We focus on positive sincere feedback and encourage often. You do not need to be fit to start . We have many beginner lessons for you to attend so that you can take it at your own pace. It won't be long before you notice your fitness level and mental alertness have increased. Don't just think about it - do it! The biggest and hardest step is going to your first class. Just remember you have nothing to lose and everything to gain! If you are interested in training at Grand Master Xanthakis contact +30 6974803512 (GR) or +30 213 0428065 TEL/FAX We also have others clubs throughout the Greece please go to our School list to find a Camp in your area. 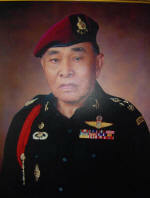 Grand Master Kru V.), is the Head Grand Master of the General Tienchai's World Muay Boran Academy. 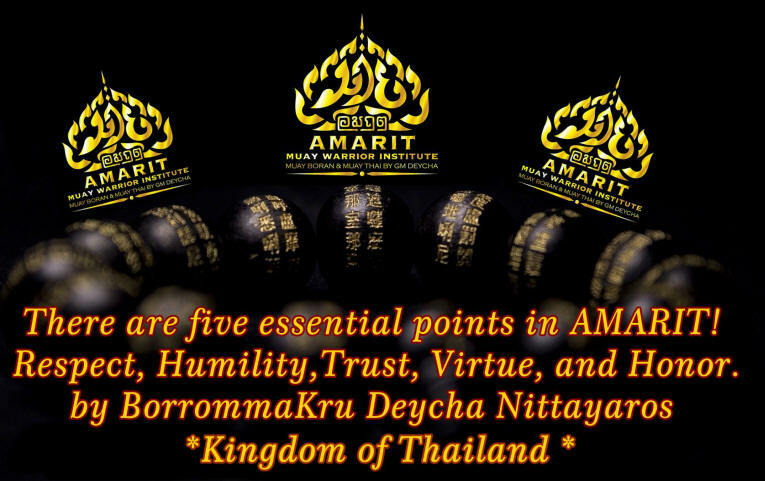 He was one of the ten Masters in the World (AITMA-KRU MUAY) to bring the art of Traditional MuayThai over to the west over 42 years ago in Martial Arts. Grand Master Kru Vangelis Xanthakis represented the introduction of Amarit Muay Warrior Institute into the Greece & Tunisian. Muay Boran's form is quite efficient, in that it maximizes the amount of damage that each blow can inflict, and effective, in that it can easily lead to the death or serious injury of the opponent. Most notably, Muay Boran emphasizes the use of extremely powerful elbow and knee techniques, and combinations thereof, always thrown at full force and speed, with the intent to overcome one's adversary as quickly as possible, because another one might already be coming close or attacking. 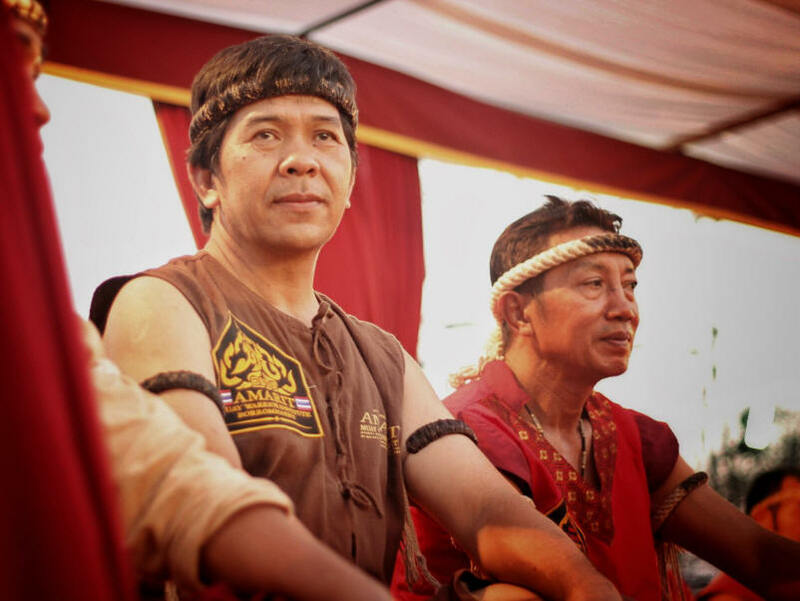 Traditionally, Muay Thai masters would teach the techniques of Muay Boran as advanced Muay Thai but this is not often done today.